ELECTION – The act of choosing or deciding. See also referendum, plebiscite, or ballot question. 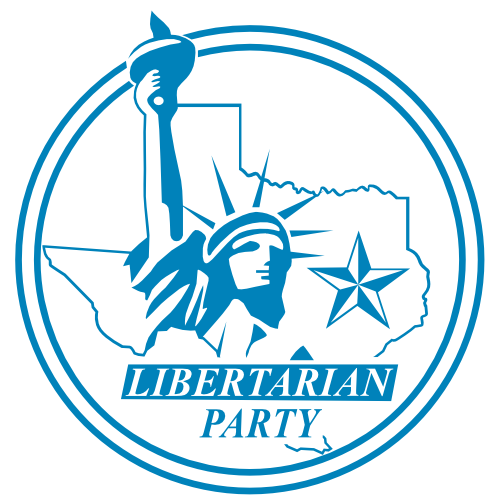 Did you know that we Texans are having an election this year? It seems most of us are only peripherally aware of this and who can blame us. Didn’t we just have one? “A year ago.” you say? I guess time flies whether you are having fun or not. Besides, this year, voting wise, is an off off-year election. We are being asked to vote on seven propositions as amendments to the Texas Constitution. Here in Little Elm we are also voting on two bond proposals. I used to manage a sit-down restaurant that was part of a country wide chain. Periodically, the district manager (Mr. Z) would make a surprise visit. I would like to think that he made it a surprise in order to save us the fear and foreboding that knowing about it ahead of time would cause. However, that would have been outside of his personality type. He was quite a smart man but atta-boys were out of his repertoire of motivators. I had a dishwasher on the day shift (Ms. G) who had what is these days called an intellectual disability but used to be called mental retardation. And related to this were her speech difficulties which caused both of us embarrassment and frustration. However, she was very good at her job and at the height of any rush could keep up with everything even the pots and pans. Plus, she made very good biscuits and rolls. I eventually came to terms with both situations when I realized the relative importance of these two individuals. If Mr. Z was sick, it did not affect my operation at all. If Ms. G called out sick, the effect on my operation was major. The stretched analogy I am going for here is a comparison of a so called major important election of individuals (every two to four years) – Mr. Z; and, the seemingly mundane housekeeping issues of this (and probably every) year – Ms. G. I am not pooh-poohing the effects caused by long gone government officials (“The evil that men do lives after them; the good is oft interred with their bones.”). I am saying that proposals as put forth this year have the potential to have immediate and long lasting effects, and in my opinion are a bit more challenging to our thinking processes than voting for sound bite politicians. It is interesting to note that two of the seven proposals have to do with favoring one class of taxpayers over the rest that pay that particular tax. Sounds like a libertarian no brainer, right? Well, the two favored classes are severely injured veterans and surviving spouses of first responders. Not so easy now, is it? At least the propositions make the politicians feel good and they can continue with their beneficence theater. Early voting has already started. I urge you to take a look athttps://ballotpedia.org/Texas_2017_ballot_measures which gives details on each of the proposals. I further urge you to vote this year, whether it be yay or nay. These types of votes too often are simply rubber stamps of those things that made it through the process.